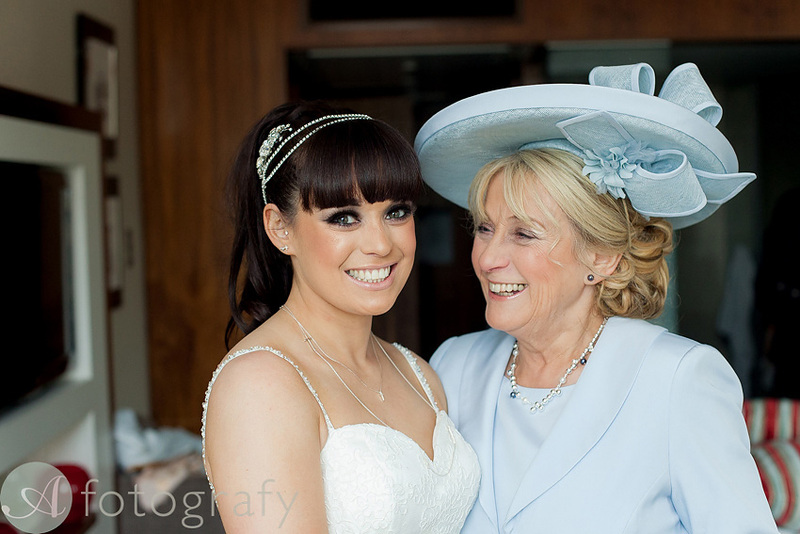 Finding the perfect off the peg outfit that suits the occasion can be tricky so we offer the same personalised design process for mothers of the bride/groom. We create pieces that flatter your shape and are appropriate for your age and style, helping you to relax and enjoy the day. 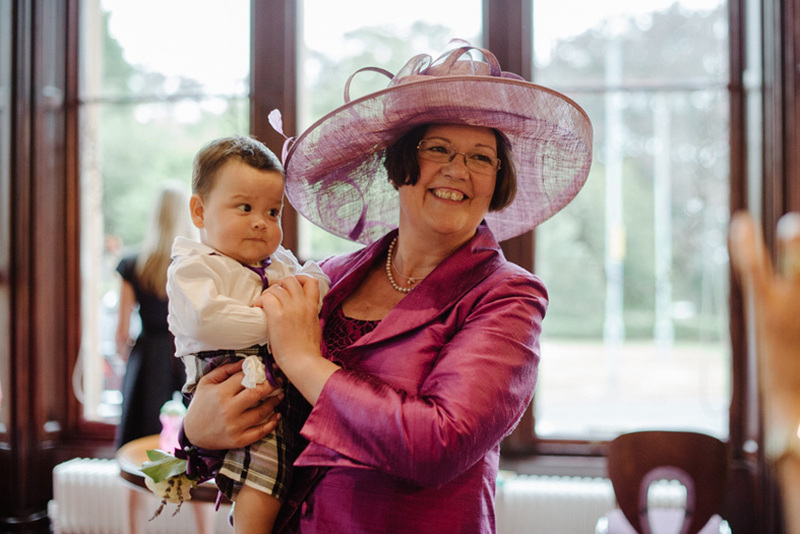 It’s important for us to spend a little time getting to know you, finding out about the wedding itself and if there is a particular colour you enjoy wearing that will flatter the overall theme and compliment your daughter/son’s wedding dress or kilt/suit. We offer a service that fits into your busy schedule, so approximately three meetings/fittings before the wedding day will be enough time for us to create the perfect outfit that we know you will feel comfortable wearing and be happy having your photo taken in.